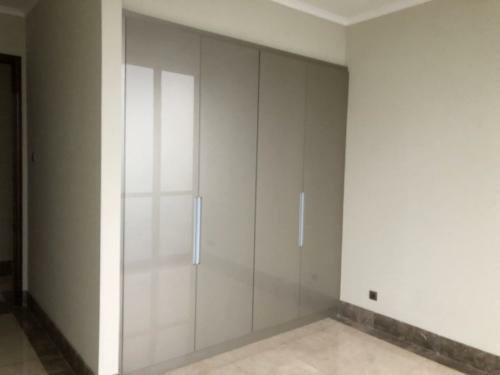 Condition: Brand new and furnished. 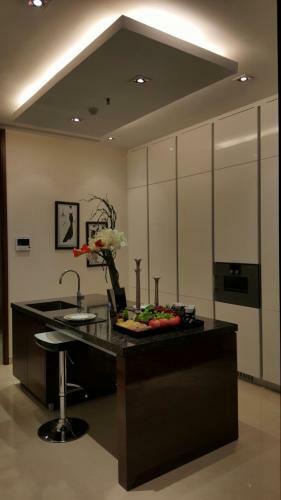 Air conditioner, water heater, marble floor, kitchen cabinet, stove, cooker hood fridge, wardrobe. 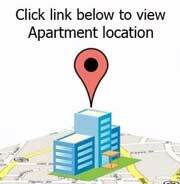 Need rooms at another apartments? 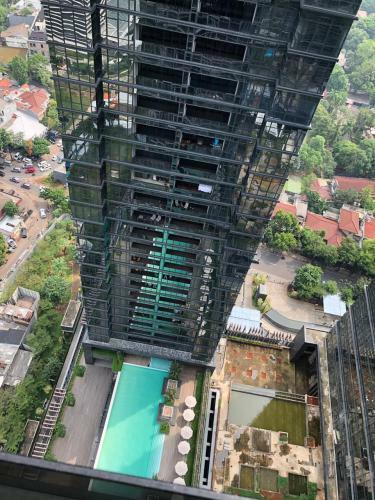 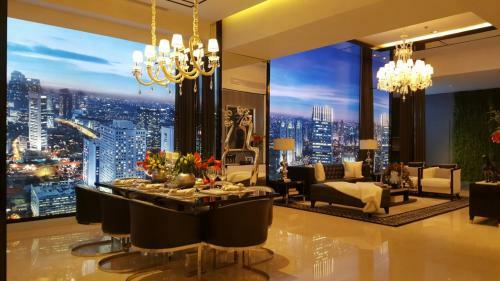 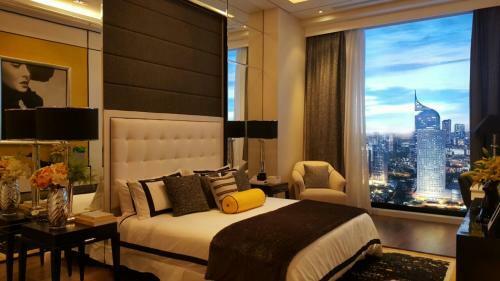 We can provide you many options to live : District 8 Apartment, Pakubuwono Apartment, Setiabudi Sky Garden, Setiabudi Residence, Verde Apartment, Casa Grande, Ciputra World II. 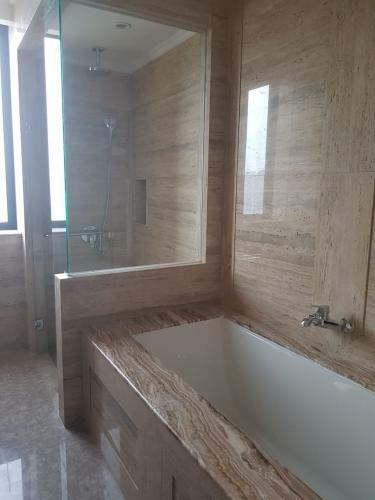 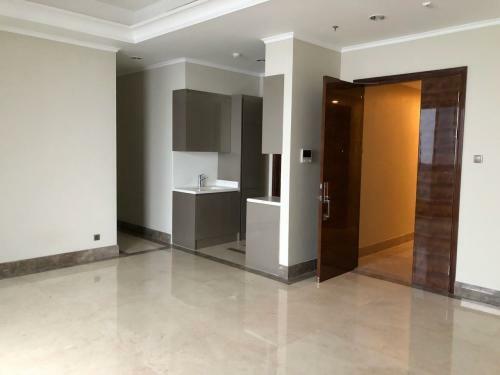 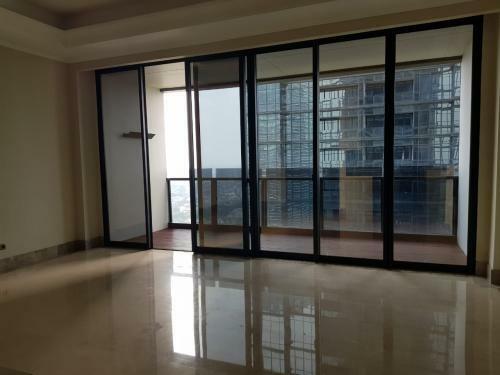 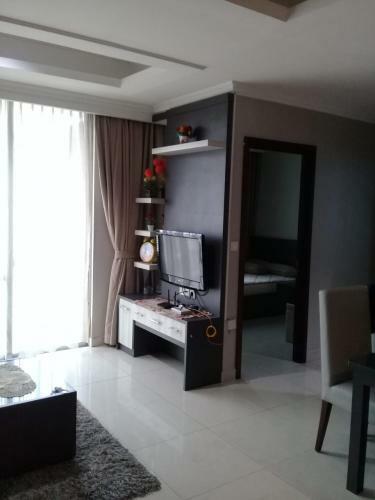 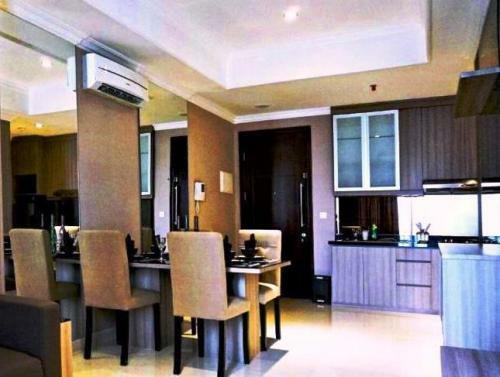 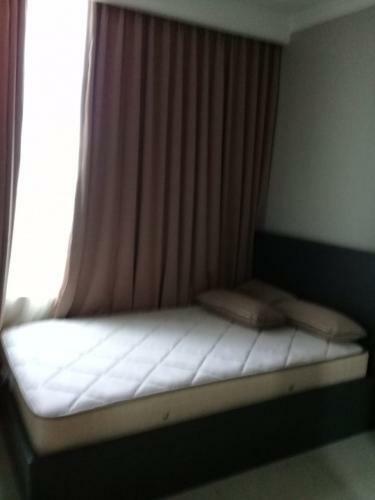 Apartemen Denpasar Residence verygood location, is in the golden triangle, at close range from the embassy of Malaysia Australia Russia Holand China etc. 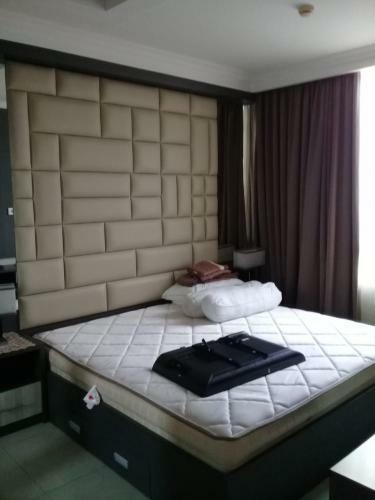 Facility: 24 Hours Security, ATM, Broadband Internet, Cafe, Gymnasium, Jacuzzi, Mini Mart, Multi-function Room, Parking Lot, Security, Spa, Swimming Pool. 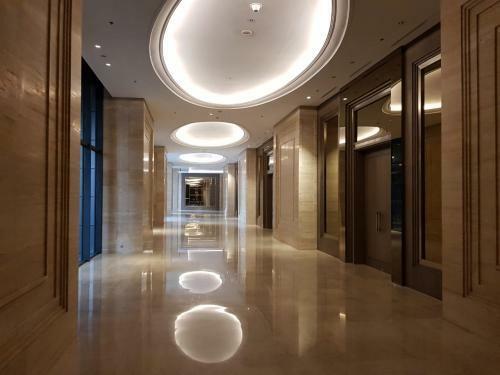 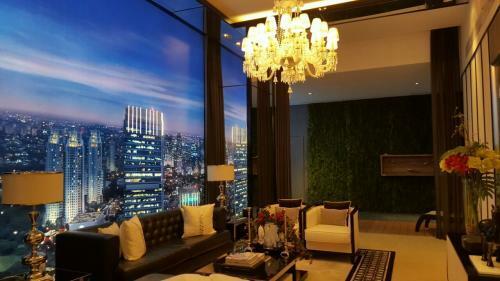 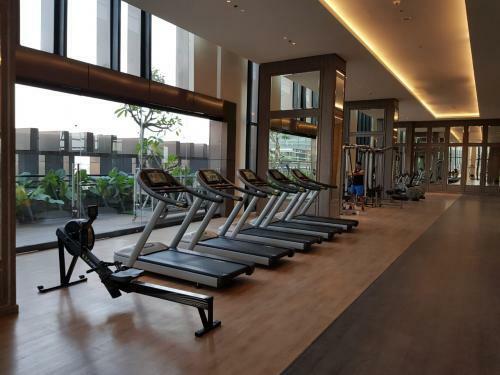 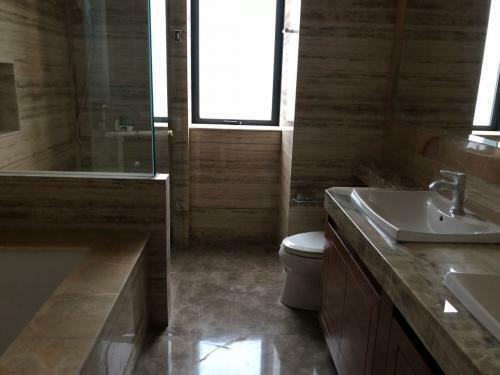 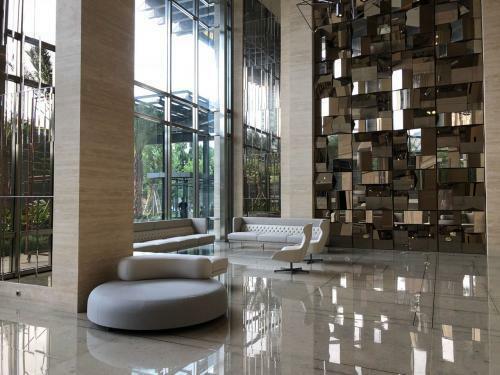 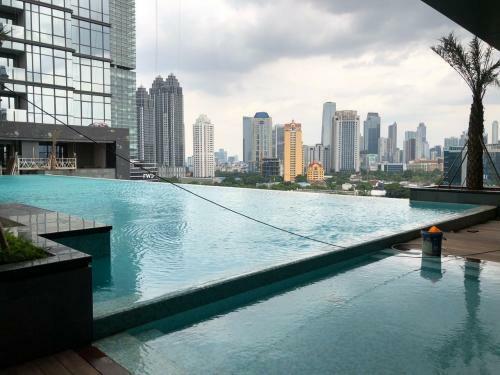 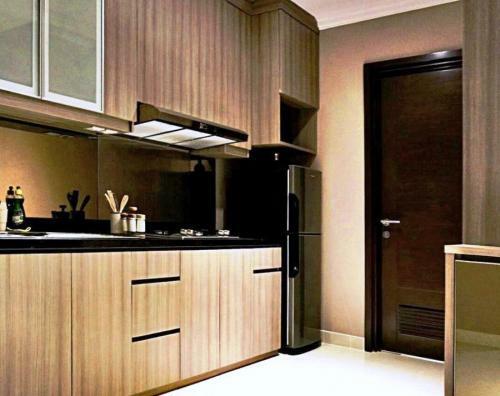 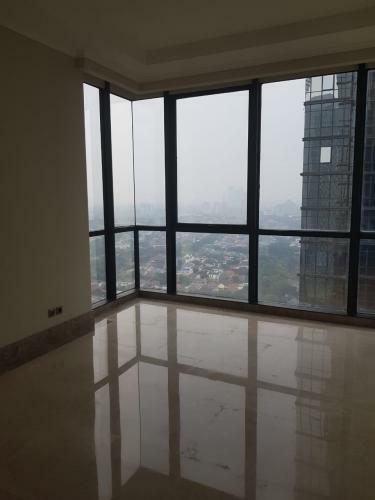 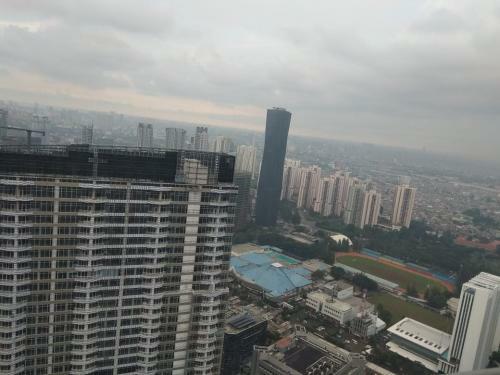 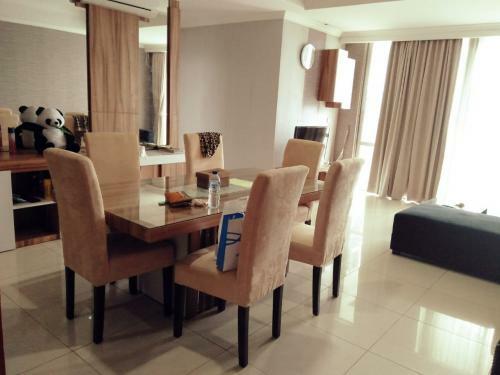 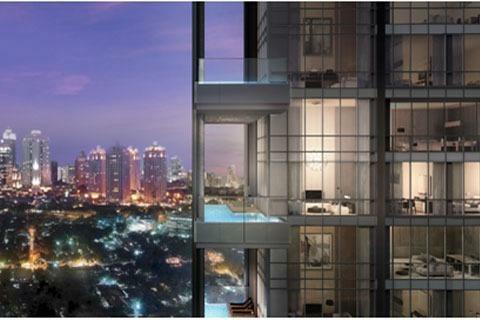 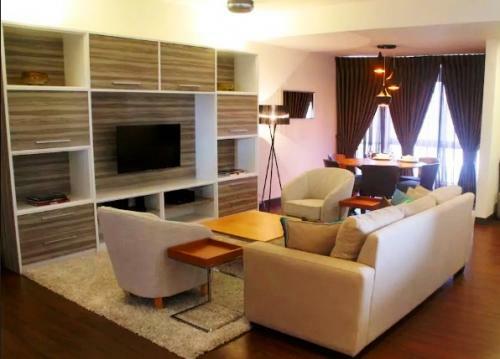 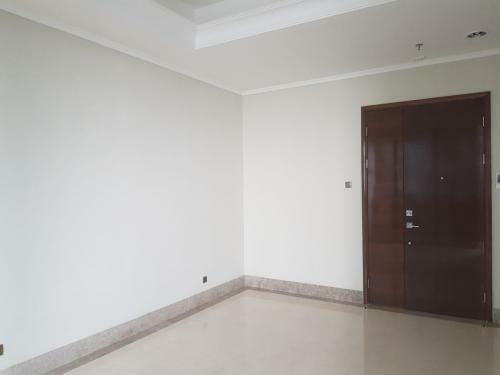 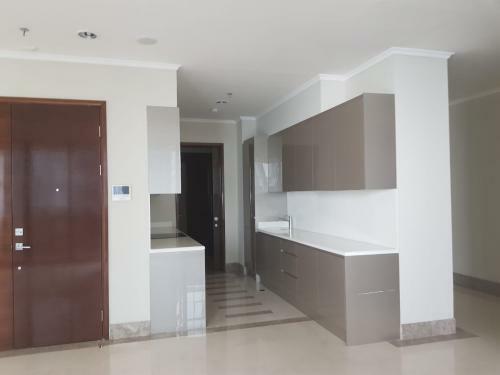 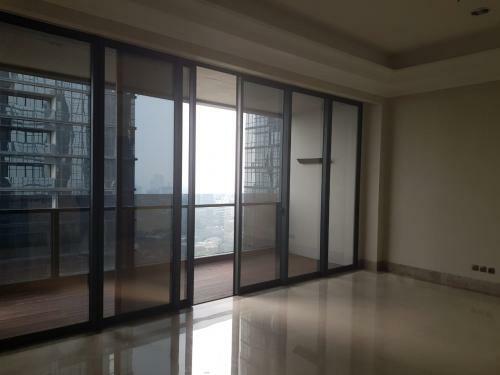 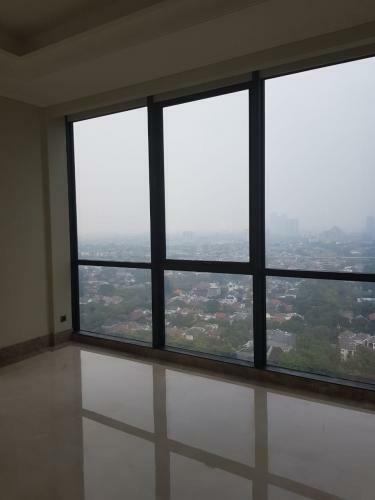 Additional Info: Menteng Park Apartment Located In Strategic Location Cikini, Menteng. 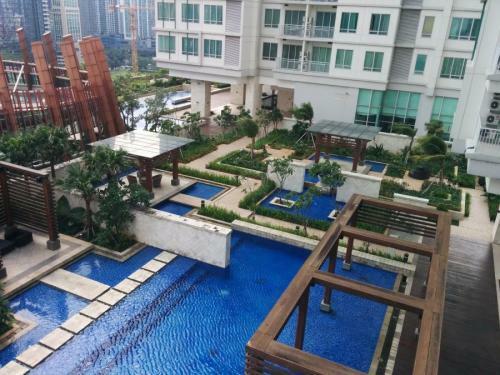 Flood Free Area. 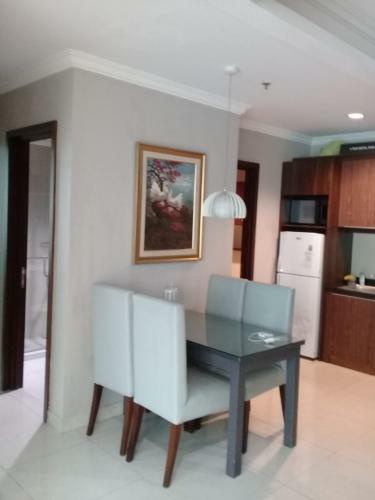 Nearby Taman Izmail Marzuki, Theater Center and Formula 1 Hotel. 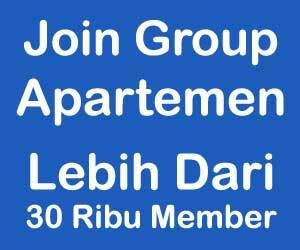 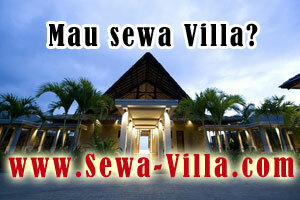 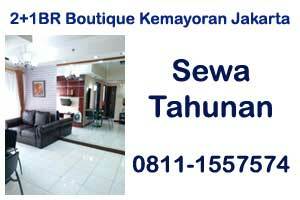 Easy Access to Thamin, Sudirman, Kuningan, Monas, Kemayoran. 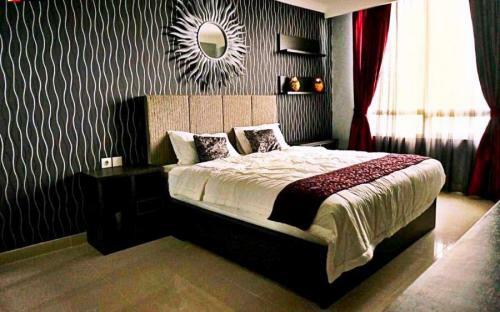 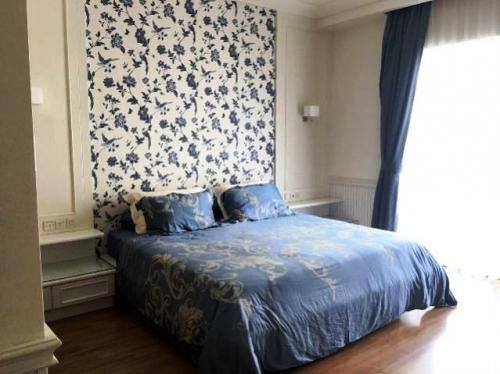 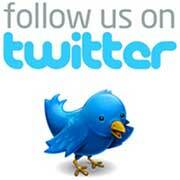 Surrounded By Many Schools, Hospitals, Office Building and Entertaining Centers.